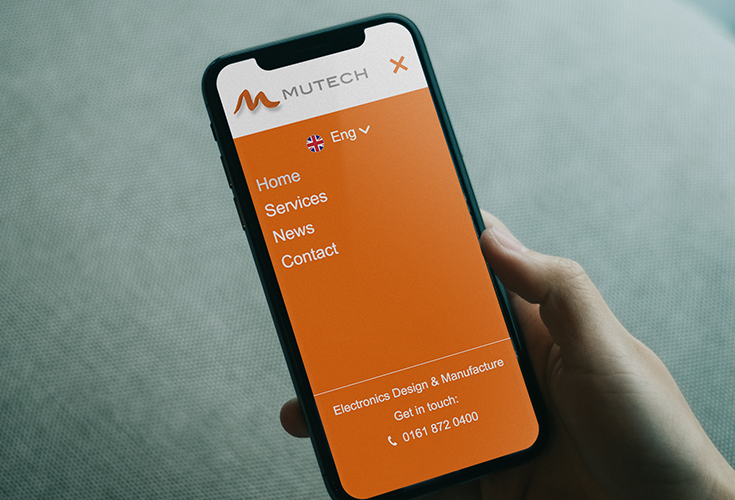 Mutech is a centre of excellence for a variety of electronics design and manufacturing services. 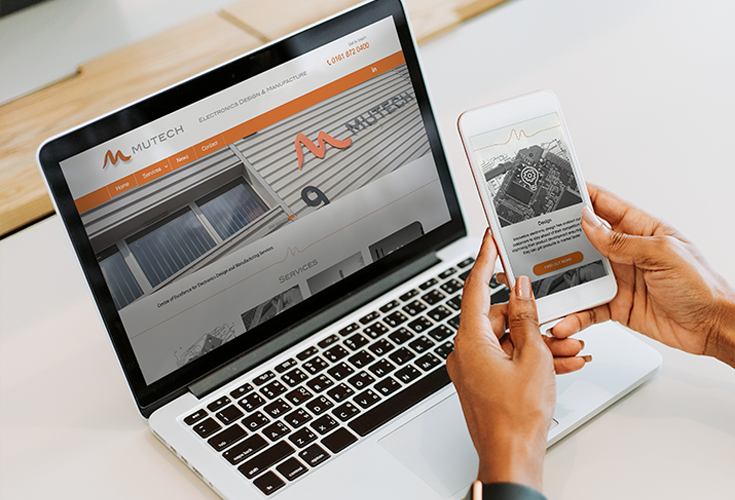 The new website was developed to allow Mutech to have full control over the content, allowing the website to be flexible, always communicate latest news and promote the full range of services. 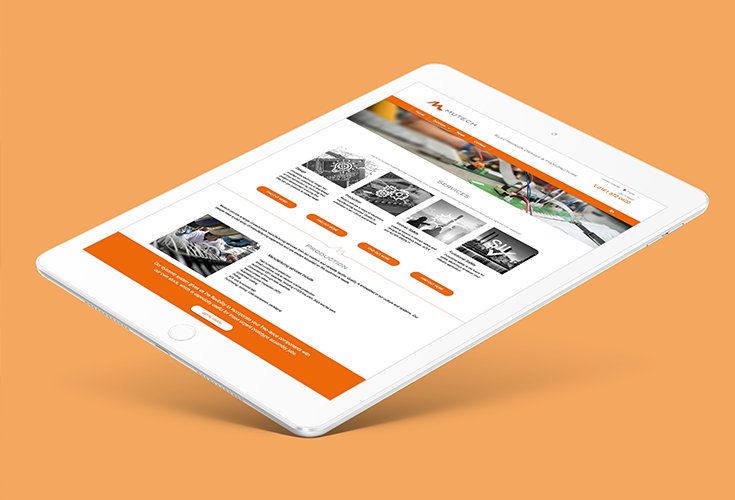 Multi-language functionality was also implemented to allow overseas customers to engage with Mutech in their native language.